Piper Joinery was established over 50 years ago to provide bespoke and standard joinery solutions for individual clients and all sectors of the construction industry. 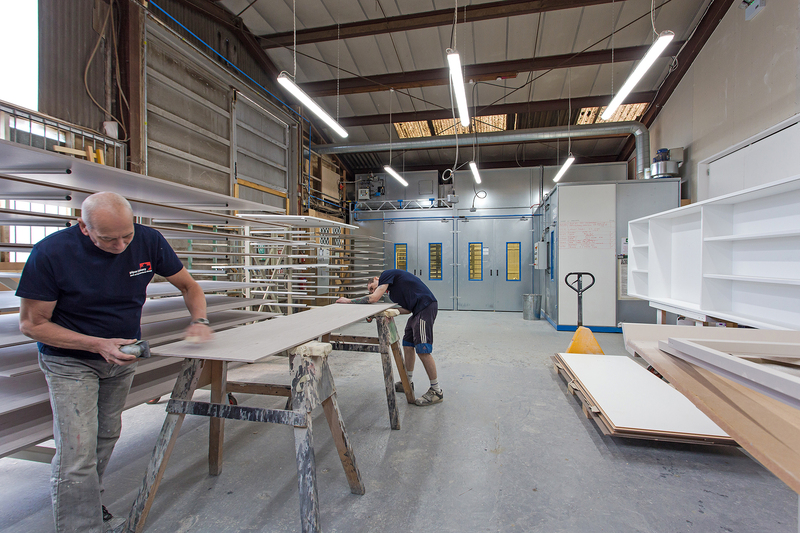 Our factory in Ashford, Kent has over 50,000 sq ft of manufacturing capacity and employing highly skilled craftsmen, proudly part of the Morrisroe Group of companies. We provide a comprehensive service including interpretation of conceptual ideas, material expertise, design, manufacture and installation by Houston Cox where required. Our expertise is our people. The skills and experience of both our office and manufacturing teams realise the ideas of our customers. We combine modern day manufacturing with time served traditional craftsman. 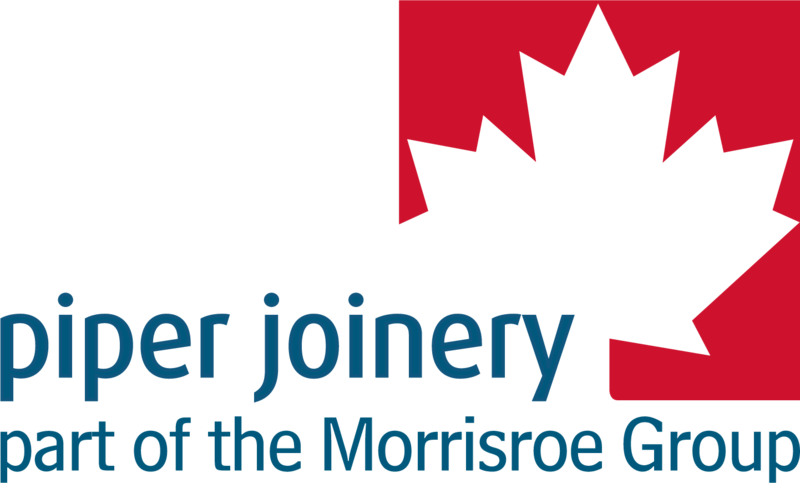 Our reputation for producing high quality specialist joinery together with more standard joinery solutions has established Piper Joinery as a company of high reputation within this specialist sector of the construction industry.